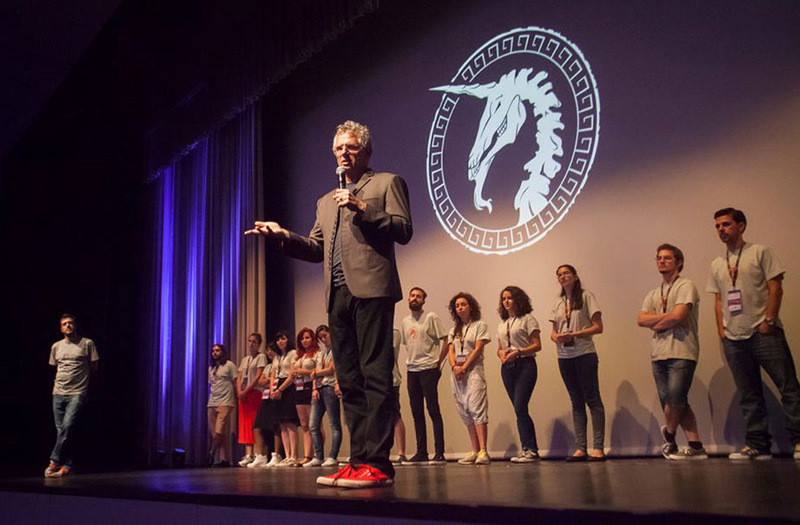 Mill VFX supervisor and Nuke aficionado Hugo Guerra continued his worldwide tour of VFX talks, in association with The Foundry, by visiting the rather whimsically named Trojan Horse Was A Unicorn festival in Troia, Portugal. Trojan Horse Was A Unicorn has been described as ‘burning man meets TED’ and aims to be a global gathering of the world’s new generation of digital creators, rivaling that of Siggraph and FMX. The festival has a unique Trojan war theme to it, describing its patrons as ‘Knights’, talks as ‘Fireside Chats’ and the festival itself as a ‘Battlefield’. Hugo, one of their leading ‘Knights’, tells us more about the creative battle of Troia. 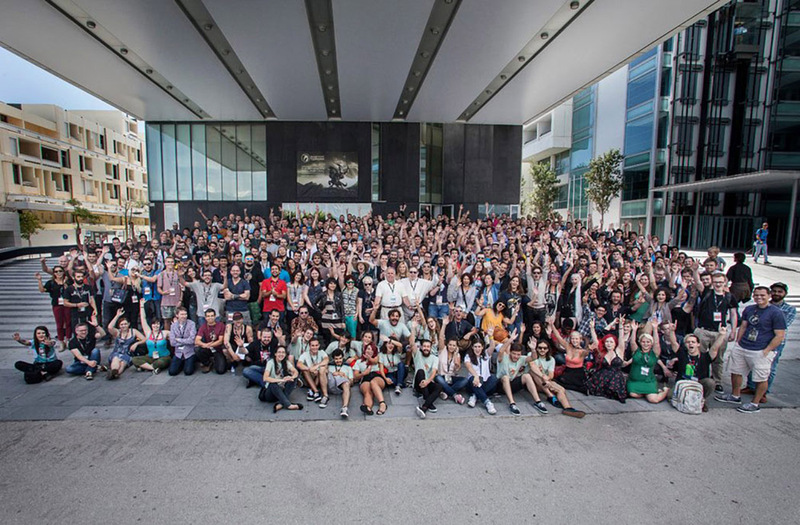 The festival, only on its second edition, is a "digital rave" and gathering of some of the best visual effects artists, concept artists, freelancers, recruitment staff, students and a few world renowned legends of the industry. 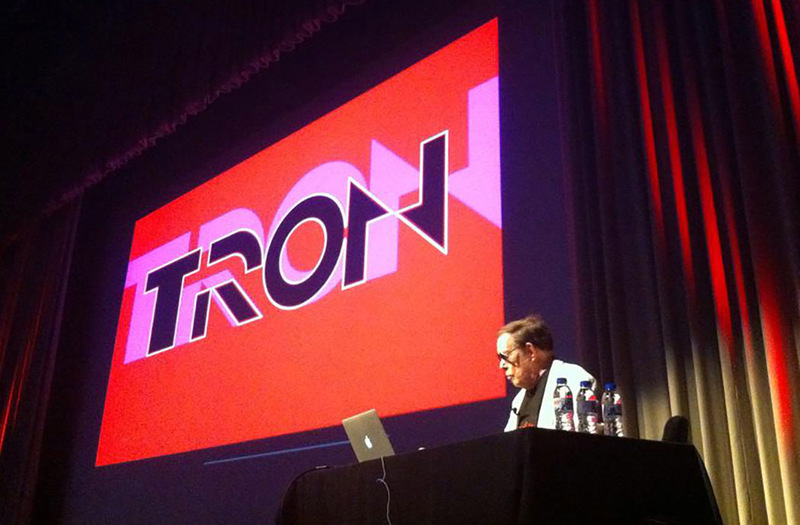 I would say it’s a festival with similar tones and objectives to a FMX or a Siggraph, but in a much younger stage. 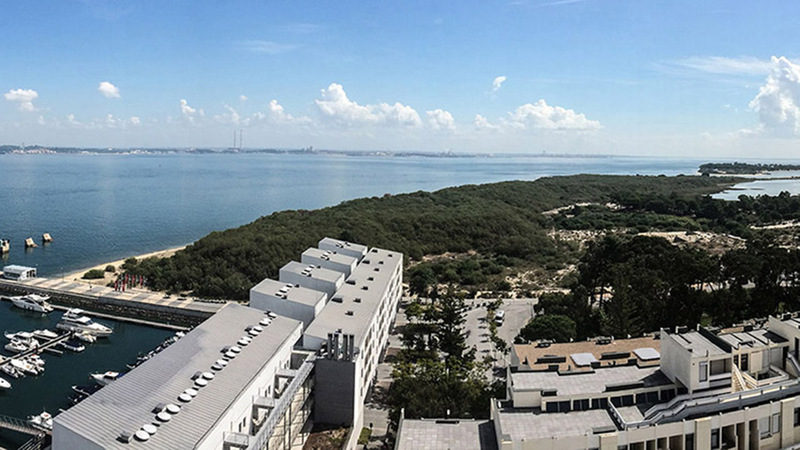 Located in the stunning Troia in Portugal, the festival was surrounded by beautiful forests, landscapes and hills cut by a rich water habitat of dolphins and rare species of fish, amongst other wildlife - the perfect setting for a very personal experience. 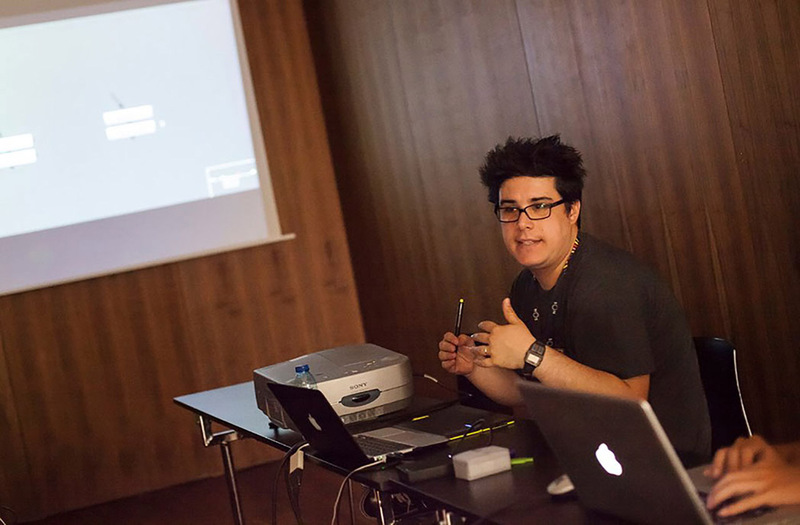 I had the pleasure of leading a Nuke workshop as well as making two different presentations, focusing on a range of work which has been heavily reliant on Nuke software such as Adidas ‘Battlepack’, Cif ‘Sleeping Beauty’ and Nike ‘Dare to Zlatan’. 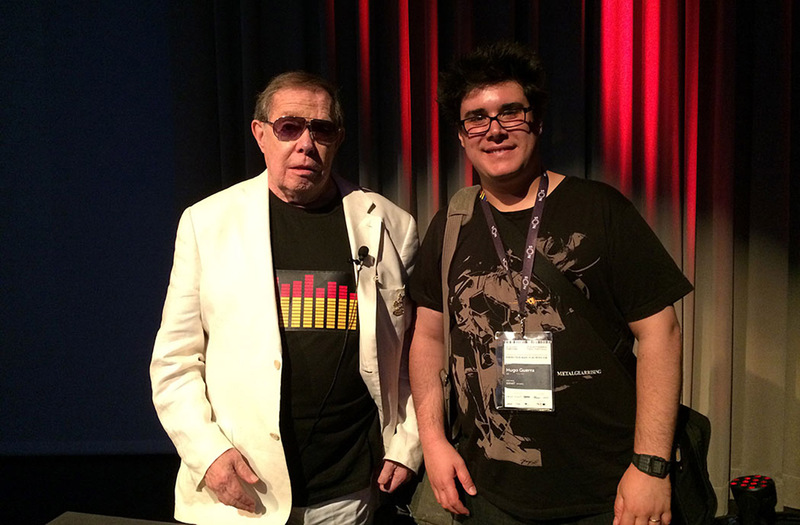 I was blown way with visual futurist Syd Mead’s talk and it was a pleasure for me to meet such a legend. 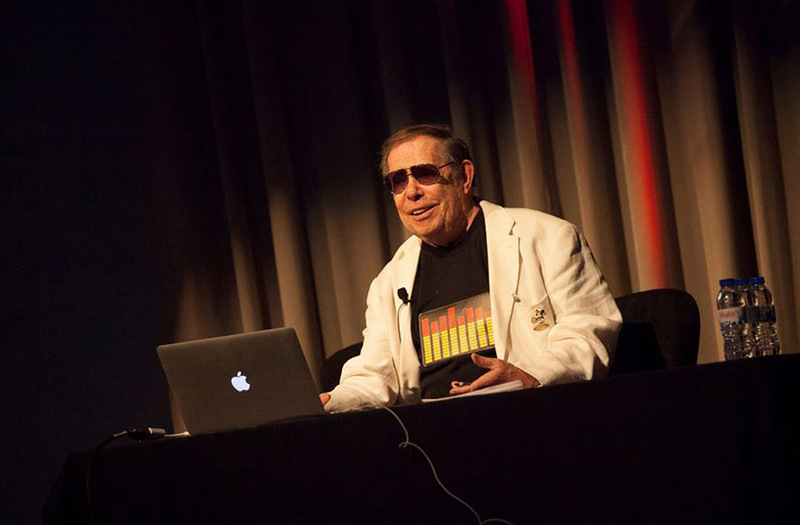 His 60 years of work from graphic design and concept art, to Blade Runner, Alien, Star Trek, and everything in between, alongside his breadth of experience is incredible! Digital media executive Scott Ross also led an interesting Q&A which allowed us to delve deep into the head of someone who’s become known as a living legend of art and visual effects. 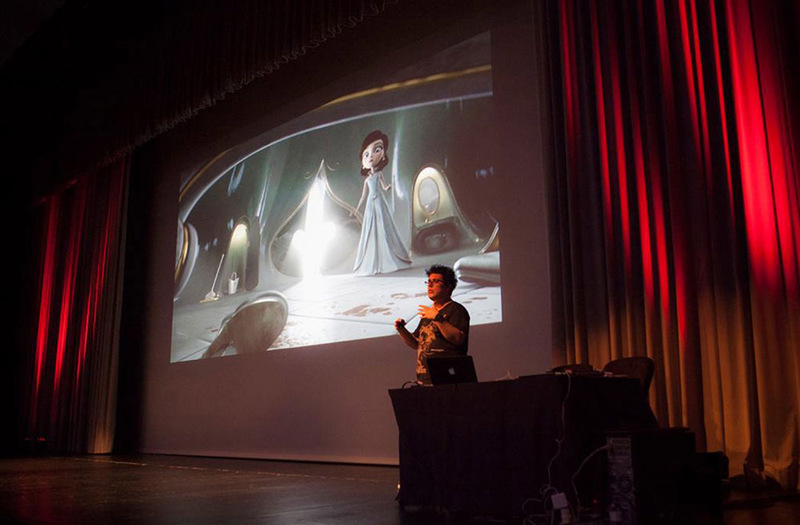 Kudos also has to go to the amazing presentation that Carlos Baena made, showing his fantastic work at Pixar and ILM. Overall I’d say it’s a festival full of heart and soul, giving attendees a very personal experience. I can’t wait to see what happens next and I look forward to seeing how the festival develops again next year! See more information on Trojan Horse is A Unicorn festival and its speakers here.